All events, dates, times and locations subject to change. 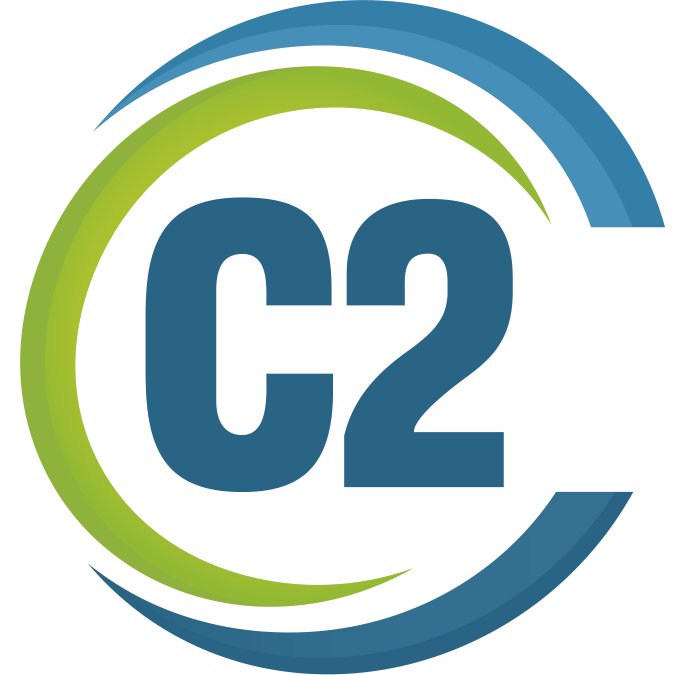 If you would like to have your organization added to our Events list, please email shout@c2gps.com with your group name, website address, and contact name, email and phone number. 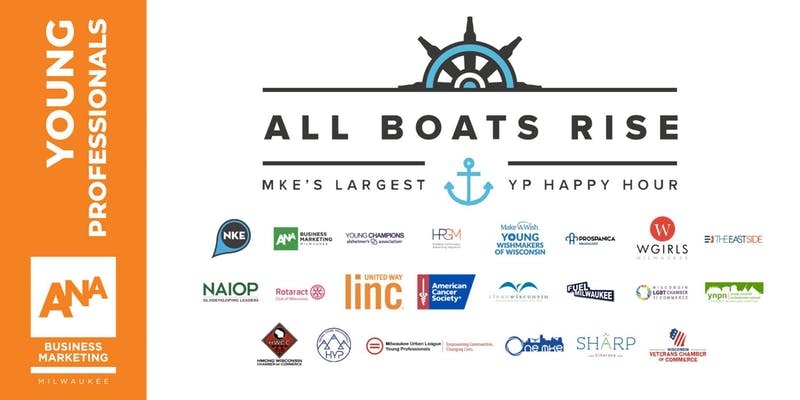 AIGA-Wisconsin Portfolio Review – Three Events! Adobe XD Workshop, with co-host AIGA– at C2! Get the Scoop on Adobe Illustrator – at C2!